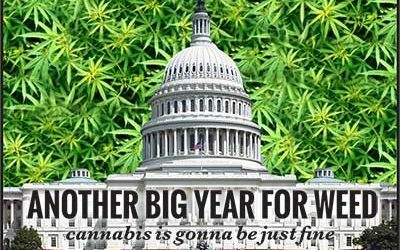 Weed prevailed again this past year. 2018 began with the now former U.S. Attorney General Jeff Sessions trying to throw shade of uncertainty and fear over the cannabis industry and legalization advocates on January 4, when he formally quashed Obama-era guidelines protecting state marijuana laws. But as 2018 progressed, many more states continued to change their laws to allow legal recreational or medical cannabis use despite the conflict with federal laws. 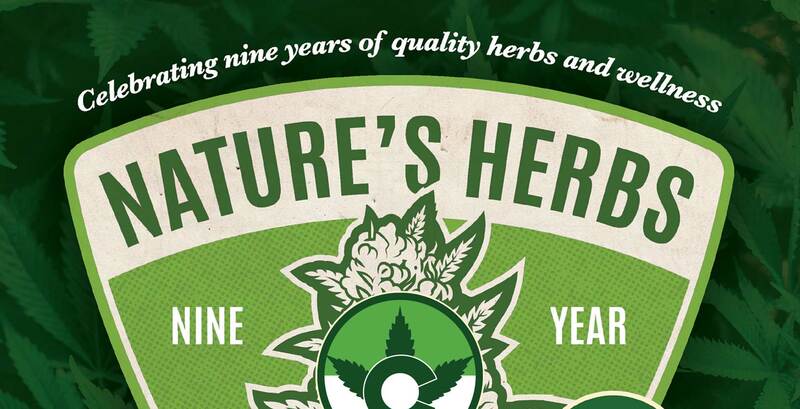 One such concentrated form of cannabis is known as kief, which is essentially trichome dust. Trichomes are the tiny glands that occupy the flowers and leaves of cannabis plants, excreting a thick and sticky resin that houses molecules we know and love, such as THC, CBD, and many other cannabinoids and terpenes. Winters in Colorado can get cold, so this month if you are looking to escape, the Ganja Gazette has you covered. 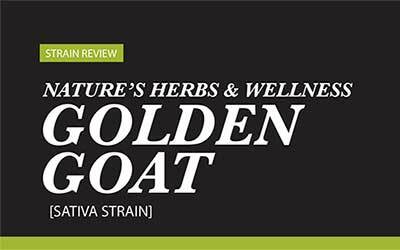 This new year, we recommend you take a vacation straight away and take off to your own tropical beach paradise with our strain of the month, Golden Goat. 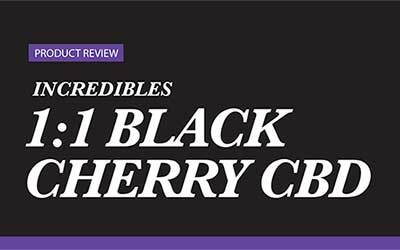 Since its debut back in 2015, the Incredibles Black Cherry CBD Bar has earned itself an impressive array of awards. 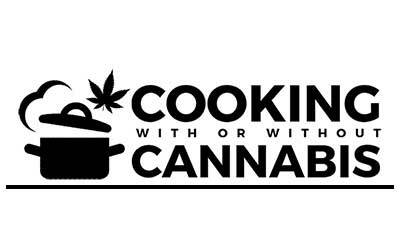 Winner of the 2015 THC Championship Best CBD Edible award, and the 2016 High Times Cannabis Cup SoCal Best CBD Edible award. 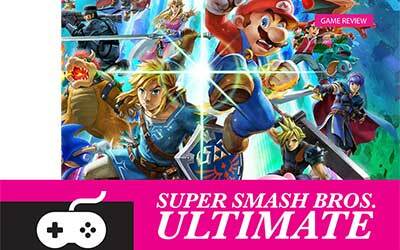 Ultimate brings refined, well-balanced, quality content as well as plenty of new additions which create the perfect combination to breathe new life into the series. 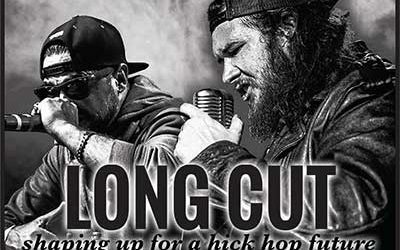 When Bryan Thomas decided he wanted to ditch his southern rock style and turn to a genre affectionately known as “hick-hop,” he knew he had a lot to learn. He learned how to bend and flex words from his bandmate, JT Adams. He had to learn how to write a hip-hop hook. Most of all, he had to learn how to get in shape. This Middle Eastern dip is traditionally made with chickpeas, tahini, and lemon juice, Flavors so aromatic and vibrant that its perfect for disguising any marijuana flavor.